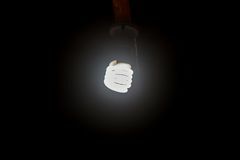 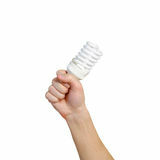 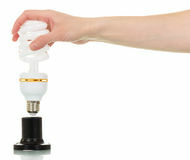 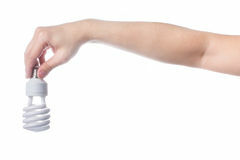 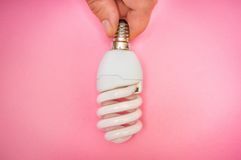 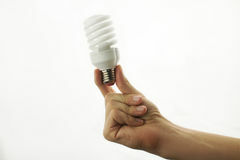 Energy-saving fluorescent spiral bulb in hand isolated on white. 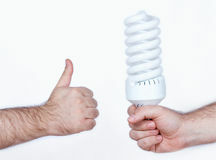 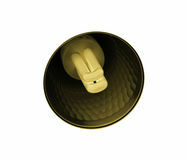 Energy-saving fluorescent spiral bulb in a female hand isolated on white background. 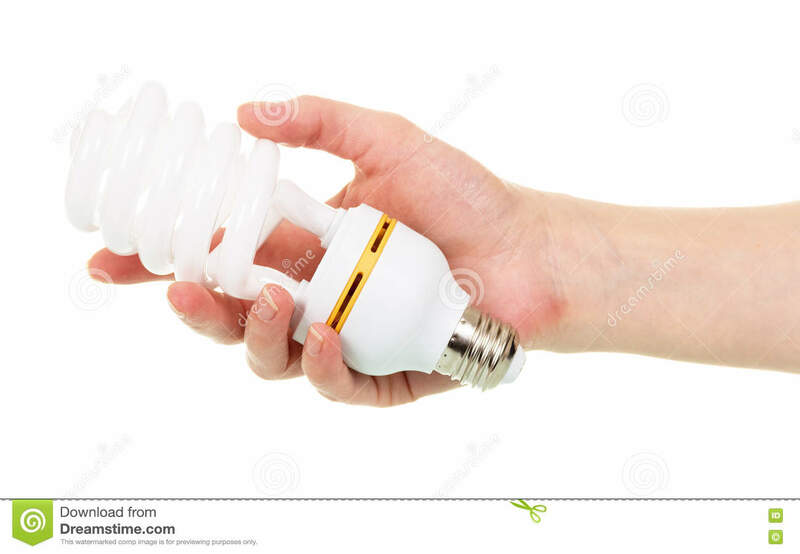 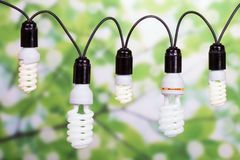 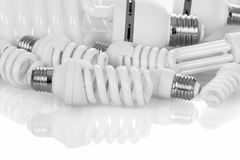 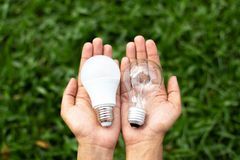 Energy-saving fluorescent spiral bulb in hand isolated on white.Energy-saving fluorescent spiral bulb in hand isolated on white.